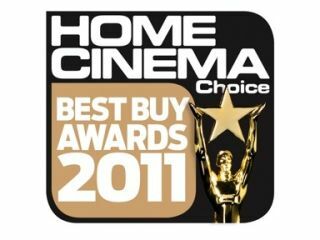 Home Cinema Choice – part of the TechRadar network – has announced the winners of its prestigious Best Buy awards, the ultimate celebration of all things AV. Although there was no company that swept the board this year, Samsung, Sony, Onkyo and Panasonic all managed to go home with two awards each. Sony and Panasonic split the TV awards, with Sony bagging the '37-inch and under' category with the Sony NX-503, while the Panasonic TX-P50VT20 won the Best TV 40-50 inch award. One of the surprises of the evening was Oppo winning the Best Disc Player over £350 – with the BDP-83SE NuForce Edition. The awards evening, which took place at the Soho Hotel, London, was rounded off with a Hall of Fame award for Ken Ishiwata of Marantz.